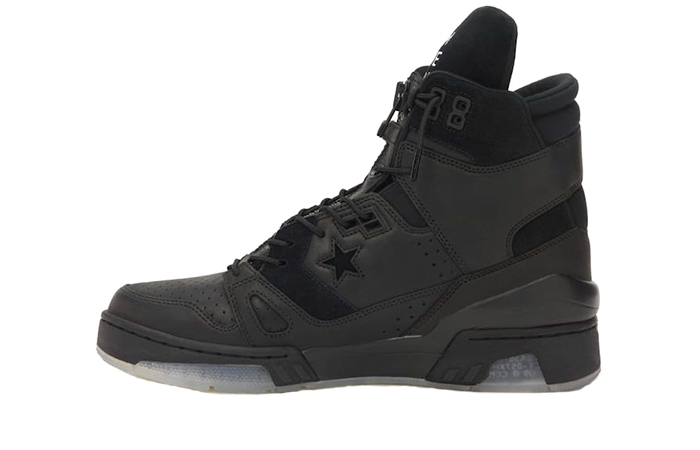 TheSoloist Converse ERX 260 Hi Triple Black is a combination of three American subcultures including punk rock, motorbike, and basketball. It’s from Takahiro Miyashita’s (TheSoloist) sassy vibes for the NBA All-Star weekend festivities taking place in Charlotte. 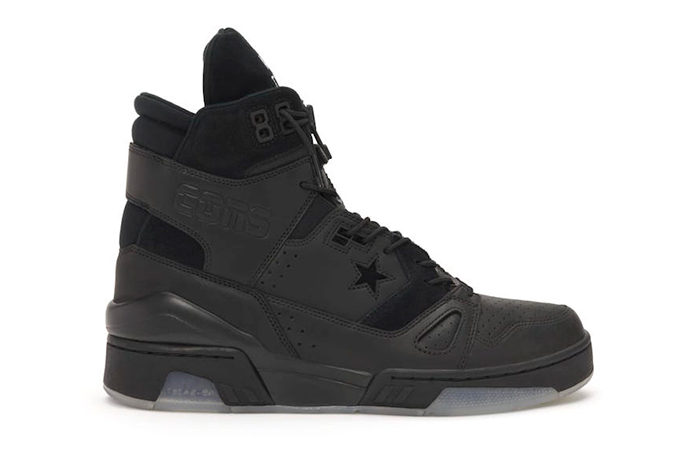 This high-top joins this Converse race with another ERX 260 version from Don C. If you scoop up both of them, you’re all set for the rest of the year because both of them wear the best colourway that suits every season! A robust and flexible type of leather shoe is hard to find which also keeps your steps light and safe. Here’s the best combo. Follow @FastSoleUK for more. It’s the boldest and the most fearless boot-top ever! 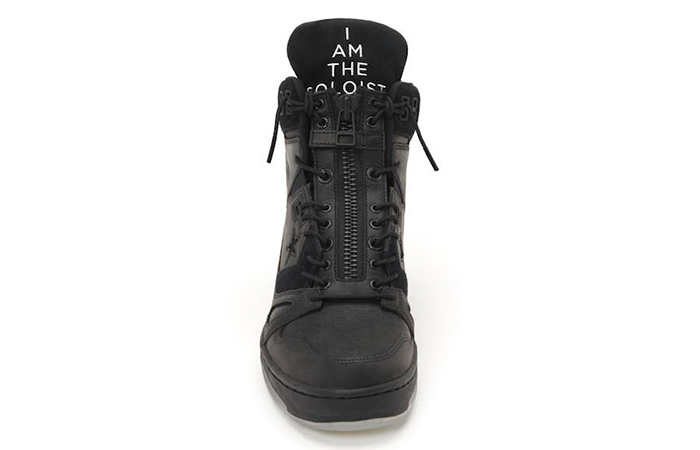 Takahiro Miyashita opts for an ebony leather and suede for this one and lets the proud “I am the soloist” branding pop out from the tongue in white. “Hello, Hello, Hellow, I Am The Soloist” comes on the outsole as well. 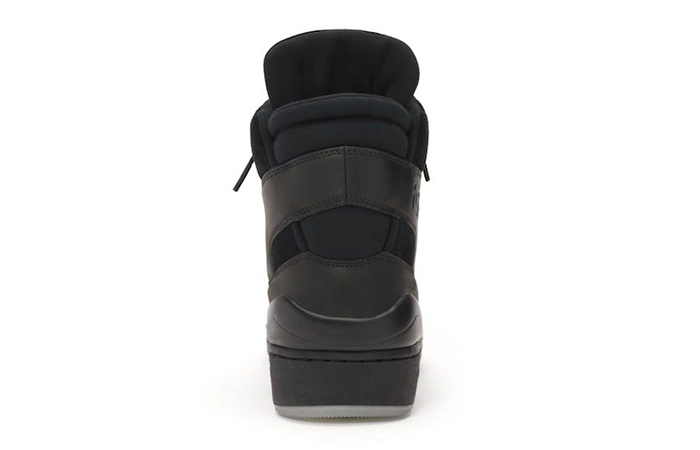 A removable zip-guard on the front allows your feet to stay safe and snug. 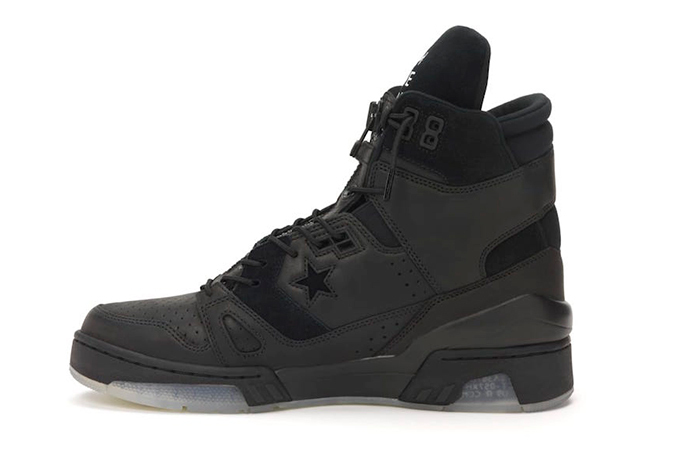 TheSoloist Converse ERX 260 Hi Triple Black releases 9th March via listed UK and European retailers.